Blackpool defenders Curtis Tilt and Ollie Turton are set to return to the squad for the visit of Shrewsbury. Tilt has missed the last five matches after the recurrence of a hip/groin injury while Turton has not played since mid-December due to a hamstring problem. Forward Nathan Delfouneso should be fit after recovering from a minor hip problem sustained last weekend. First-choice goalkeeper Mark Howard is close to fitness after a groin injury but will not be available for this weekend. Shrewsbury midfielder Ollie Norburn returns from suspension after missing the FA Cup replay win over Stoke. However, fellow midfielder Dave Edwards - who was ineligible in midweek having not been registered for the original tie - misses out with a groin injury. New goalkeeper Reice Charles-Cook could be in the squad providing his international clearance comes through after he agreed a short-term deal from Danish club Sonderjyske in the week. Manager Sam Ricketts has been short of options in that position with Cameron Gregory recovering from a stress fracture and Joel Coleman having been recalled by Huddersfield a week ago. 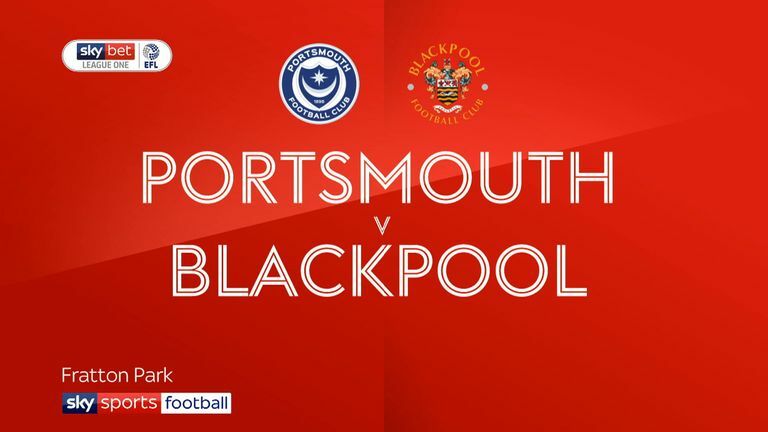 Highlights of the Sky Bet League One game between Portsmouth and Blackpool. Blackpool are winless in nine matches against Shrewsbury in all competitions (D3 L6) since a 3-1 league win on New Year's Day 1997. Shrewsbury are unbeaten in four away league matches against Blackpool (W2 D2) since losing 1-2 in February 1996. Blackpool have lost their last three home matches in all competitions - they had lost just three of their first 16 home games under manager Terry McPhillips (W10 D3 L3). 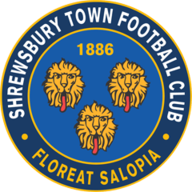 Shrewsbury have won one of their last 17 away league matches (D7 L9), with four different managers taking charge in that time (Hurst, Askey, Coyne, Ricketts). 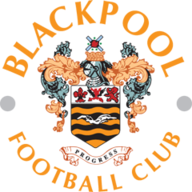 Blackpool have scored just two goals in their last six league games, six fewer than in their previous six League One outings beforehand (eight goals). 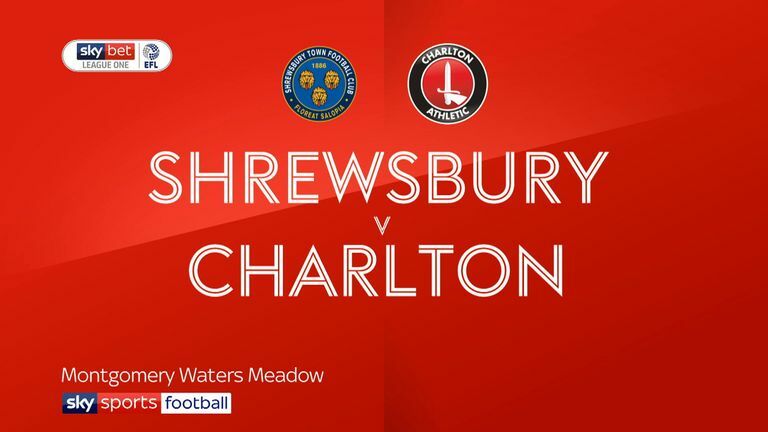 Highlights of the Sky Bet League One game between Shrewsbury and Charlton.